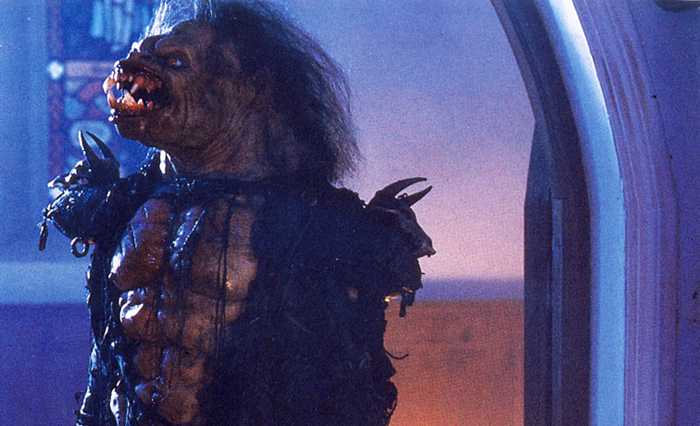 Now Rawhead isn’t a very good film – but it is a cult classic if you grew up in the 80s and 90s. 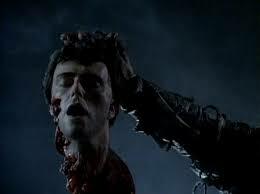 The film is based on a very good Clive Barker short story – Clive also penned the script (and later expressed disappointment in the film). Director George Pavlou went on location in Ireland with high hopes – but pretty quickly the money ran out – and he struggled to get the film finished – often sacrificing quality in a bid to actually get as much footage in the can as he could. I’m currently shooting various pick up scenes for my horror feature debut as a director Markham which I’m hoping to get finished within the next few months. I feel for and understand Pavlou’s frustrations with the lack of resources given to shoot Rawhead – but hey, if you’re working on a limited budget you need to get creative to get the effects you want. 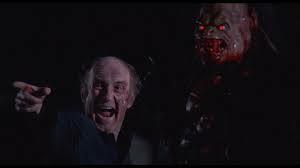 Rawhead was everywhere on VHS when I was growing up and it’s good to see it again now. I think Pavlou and Barker had high hopes that they were going to make a classic monster horror and in a way they have – but it’s a B picture classic – one that’s more funny than scary, and a film that’s many faults add to the charm of watching it.